On this blog, we frequently cover employment relationships that go wrong. Sometimes, really wrong. But only rarely do we cover events that could land someone in the slammer. The recent case of Stephen Marty Ward is one of those rare events. Ward’s case shows that employment relationships gone sour can result in more than hurt feelings and lawsuits – they can result in jail time. 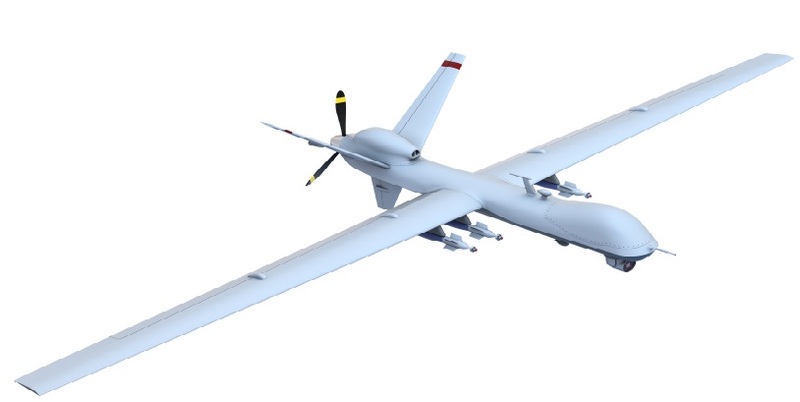 As reported by Law360, Ward worked for Corsair Engineering, Inc. During a three-month project for Insitu, a Boeing subsidiary, he gathered information about a “small tactical unmanned aircraft system” – i.e., a drone – that the Navy was working on. In particular, Ward had access to a “maintenance manual for an integrator system” that had flown over 500,000 combat flight hours. Here’s a link to some nifty pics of the “integrator system” from the Insitu website, if you’re curious. When Ward was fired in October 2011, he called a Corsair employee and said that he had a lot of information and wanted a “healthy settlement” to go away quietly. In a ruse worthy of Hank Schrader and Jesse Pinkman, Corsair executives negotiated a $400,000 settlement with Ward. Ward came to pick up his down payment of $10,000, and found himself in handcuffs. (6) Any conversion that might have occurred was not carried out in the course of reporting suspected violations of law to any appropriate governmental entity of the United States. It’s not clear from the docket what Ward’s defense was in the case. One suspects that he would have challenged whether the information about the drone in fact constituted “trade secrets.” Showing that information is a “trade secret” isn’t easy – it requires a holder to show that it took “reasonable measures” to keep the information secret, and that “the information derives independent economic value, actual or potential, from not being generally known to, and not being readily ascertainable through proper means by, the public.” United States v. Hsu, 155 F. 3d 189 (3d Cir. 1998). Given #6 in the jury instructions, it’s also likely that Ward argued that he took the information because he was going to report suspected violations of law to the government. One can see how an employee might easily endanger his liberty in such a situation. For example, if an employee thought that his employer was violating the law, took the information with the intent of revealing the legal violations to the government, and then decided to settle for a healthy payment rather than follow through with the report, those events could well lead to criminal charges if the government took a skeptical view of the employee’s actions. As Ward’s case shows, such a potential whistleblower who deals in trade secrets would be well advised to tread lightly.